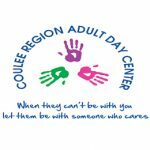 If you’re compassionate, motivated, love helping people, and looking for the chance to do to do truly meaningful work, Coulee Region Adult Day Center is looking for you! 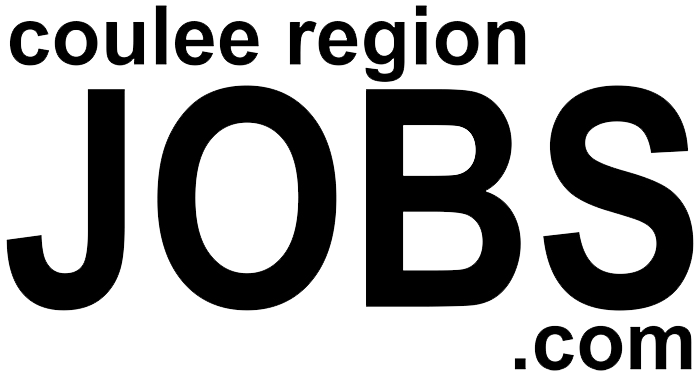 Coulee Region Adult Day Center is hiring full and part time Direct Care Positions. You’ll be rewarded with competitive pay, flexible schedule, and get to put a smile on someone’s face every day. You must have a passion for encouraging people with disabilities. Medical experience is preferred, but they’ll train the right person! 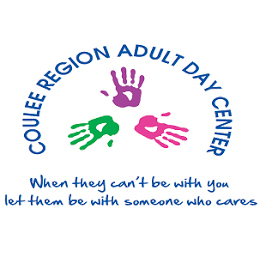 To apply for this job please visit www.couleeregionadultdaycenter.com.